For the past 15 years, Andrew has spent his time working and playing on computers while gaining extensive support skills with both hardware and software related issues. 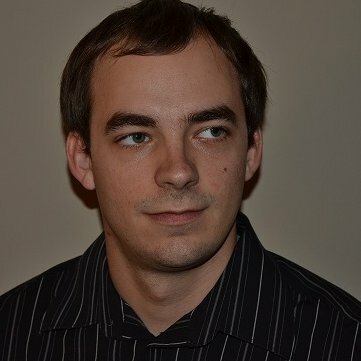 Andrew has been employed in several different positions that enabled his learning of many different types of network architectures and corporate practices. Since late 2011, however, Andrew’s majority focus has been on crypto-currencies such as Bitcoin. Putting his skills to great use, Andrew has been helping clients around his local area start accepting crypto-currencies as well as being able to properly store them against malicious attack. Andrew is a firm believer in the idea of crypto-currencies as a platform and works to spread that knowledge to businesses and individuals alike.